Continuing our proud history of award successes, we are delighted to announce that Intelligent Conversation has once again been recognised as one of the top agencies in the North West. 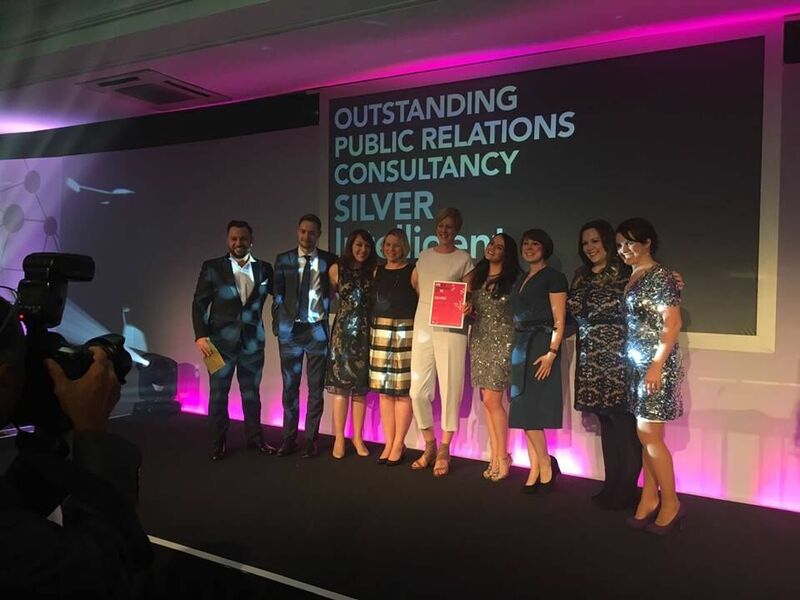 Last Thursday, we won the prestigious Outstanding Consultancy of the Year Silver award in the Chartered Institute of Public Relations (CIPR) Pride awards – widely regarded as the PR ‘Oscars’ for our region. We are proud to have trailblazed a new kind of PR agency – one based on a senior team model and without the hierarchical structure traditionally seen in the industry. It means greater job satisfaction for our team and a higher quality of work for our clients. Consumer Relations Campaign; a joint entry with our client United Utilities for the What not to Flush behaviour change campaign. This highly creative campaign used multiple channels – from vlogger outreach to schools workshops – to deliver a measurable intention to change behaviour among the target audiences. Best Use of Digital; a joint entry with our client Synectics for a strategic, content-led campaign that delivered the company’s most successful direct email campaign ever. The hottest news content of 2015 has been revealed – with huge audiences for video, live blogs and in depth features. Head of Content Simon Donohue offers advice for brands seeking similar success. As Pokemon Go grips the world, our Senior Consultants Lizzie Horridge and Sarah Tarmaster explore how brands are leveraging this new craze.